The following are our amazing mentors, who support our participating entrepreneurs with their sector expertise and valuable business advice. Glenn is the CEO and Founder of Exeter City Futures. Glenn has over 25 years of experience in senior management positions across venture capital, software product development, credit risk and regulatory reporting. Glenn has a first-class degree in Physics from the University of Sheffield and is a Fellow of the Cambridge Centre for Science and Policy. Glenn has led and completed more than 10 major venture investments. He holds a number of directorships at investee companies including Low Carbon and Sparx. When he’s not coming up with brilliant visions for Exeter’s future, or fulfilling one of his many other roles, Glenn can be found spending time with his family, sheep and chickens on Dartmoor. Stav regularly provides training and consultancy to social enterprises on Impact Strategy, Theory of Change, Tech for Development, Gender Lens Innovation and Impact Investment, working with organizations such as the EBRD, Comic Relief, King’s College and Exeter City Futures. 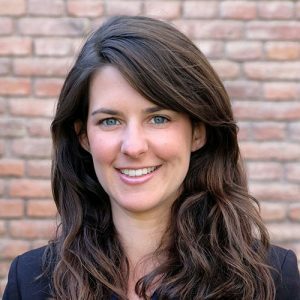 Previous experience includes Business Development for an EdTech company and Project Management for Advocacy and Development charities. She holds a Master of Public Administration from the London School of Economics. 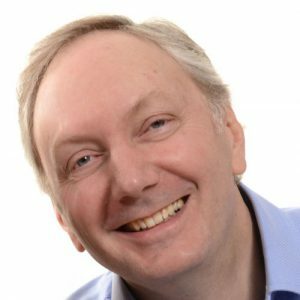 Steve is a Fellow of the Chartered Institute of Marketing with more than 25 years’ experience gained with blue chip brands client-side and agency-side. He is passionate about great communications and marketing – changing behaviours, creating actions, improving outcomes and having fun. Expertise and experience encompasses defence/aerospace/security, automotive and trade, including: Daimler AG, EY, Microsoft, Network Rail, Vodafone and Volvo. 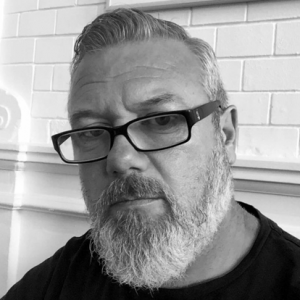 Equally adept at applying these skills and expertise to SMEs and social enterprises, Steve is currently Managing Partner of Engage and a Director of Langstroth. 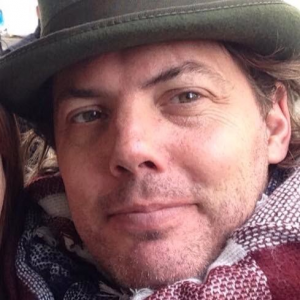 In his spare time he loves nothing more than long muddy country walks with his dog, and with or without his family. 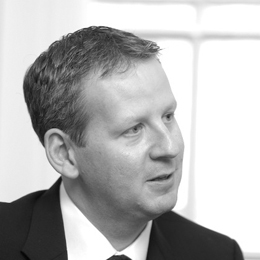 After a career in global IT Steve enjoyed a period consulting to SMEs and SME social ventures. The main focus of his social venture work has been growth readiness. This has included supporting over 70 investor pitches raising over £8.5m. Currently he works as a coach and mentor to individuals and organisations and voluntary work includes being Chair to the Advisory Board of Evolve, a social venture helping children access education. Steve also writes, records and performs music with a blog and book planned for 2018. 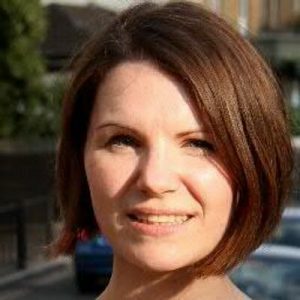 Cherry is a trained leadership coach and former Head of Partnerships for UnLtd’s Big Venture Challenge. She has over 15 years experience working in strategic communications and management across the business, charity and public sectors. Employers have included the Department of Health, Defra, Café Direct, Business in the Community and Social Enterprise UK. She is also a councillor in Greenwich, where she lives with her husband and young son, and holds a range of governor and trusteeships. Martin is Founder and CEO of Mastermindset. His passion is mass behaviour change, accomplished using behavioural economics, science (neuro, behavioural, data, creative), psychology, emotional intelligence & mathematics. Mastermindset has proven that there is always a cause and affect to any human action be it individual, team, company or culture that has a behavioural basis to it. Their focus is Strategy, Sales, Marketing, Culture and complex problems like addiction, trauma, and anything under a lens of positive change. Born and raised in the Netherlands, Daphne graduated with honours for her law and business degrees. Her professional life started by working for large companies such as Sara Lee in sales and PepsiCo in sales analysis. In 2008 she re-educated herself in Conscious Business (for Sustainability). Since then she has supported various innovative, sustainability initiatives that represent a more inclusive and sustainable world through business development, program management and group facilitation. Love brought her to Devon, UK, and next to being in a continuous living experiment of what it is to live a self-sustained life, she is now the Network Lead for ESSENCE, Exeter’s Social Enterprise network. 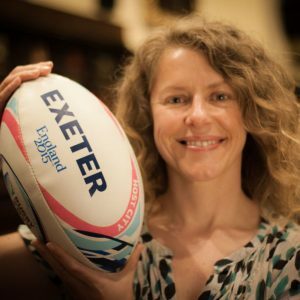 Victoria has lived in Devon for over 13 years working at Exeter City Council, originally managing tourism development and marketing for the city and the Greater Exeter area. Her role has evolved and now focuses on skills development, economic development, inward investment and ensuring we have the right foundations in place for businesses to grow and succeed in Exeter. Key to this, is working in partnership with the Exeter business community, schools, Exeter College and the University of Exeter to drive up skills and productivity across the city and ensuring all residents have the same opportunity regardless of where they live. 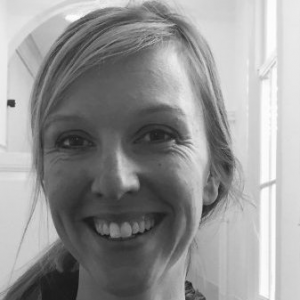 Miranda Sharp created Ordnance Survey’s Smart Practice and now heads a team which innovates with start-ups and collaborative projects using place-based insights to seize the golden opportunities now emerging from a ‘Smarter’ world. 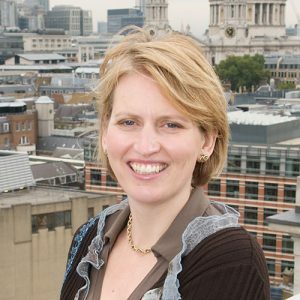 She is a member of the Mayor’s Smart London Board, the National Infrastructure Commission’s Future Technology panel, Future Leader for ICE Project 13 and a board advisor to the award-winning See Sense. She’s excited about creating a world-beating digital economy in the UK based on high performing digital infrastructure and innovative business models. Originally a swimmer turned rugby player she now struggles to keep up with her daughter when they get to play hockey together. 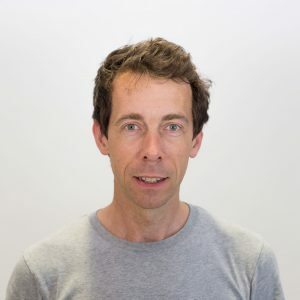 David is Head of Digital Innovation in EDF Energy’s Research and Development team, leading the company’s research into cutting-edge digital technologies. His aim is to explore how digital can improve the operational safety and efficiency of EDF Energy’s fleet of power stations and transform the way customers use energy. A constant focus is the use of technology to enable the sustainable use of energy. Current priorities include artificial intelligence, virtual and augmented reality and blockchain. 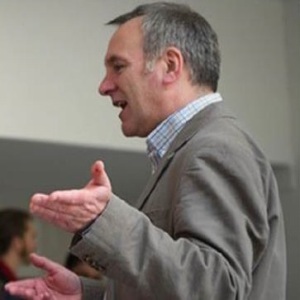 He is a member of the advisory board for the All Party Parliamentary Group on AI and is a contributor to Exeter University’s One Planet MBA. Jim is a Chief Superintendent with Devon and Cornwall Police. 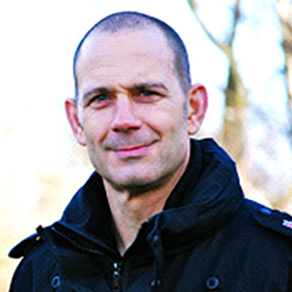 Currently he is Commander of a joint Operations Department with Dorset Police. This command covers 220 miles and includes the responsibility for the deployment of armed officers, public order, dogs, helicopter, roads policing, emergency & events planning and 999 & 101 management. He is also chair of the board of trustees of the charity The Honest Truth; is on the board of Active Devon; is Chair of the UK Seaport Police, and a member of the executive committee of the European Association of Airport and Seaport Commanders. In his spare time he keeps fit by competing in triathlons and cycling the roads of Devon and Cornwall. 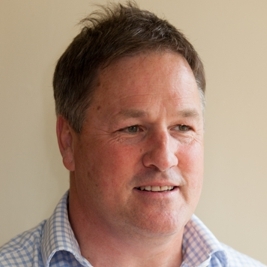 Mark Cotton is an independent business development consultant and founder of Exeter based Mark Cotton Consultancy. Providing a range of consultancy services Mark works with mission driven organisations, social enterprises, charities and those within the arts, cultural and creative sectors, focusing on business planning, strategic thinking, investment readiness, social finance and fundraising advice and sustainable growth. Previously Senior Head of Regions for the Big Lottery Fund, the largest distributor of National Lottery funds to good causes, Mark was responsible for several regional teams, overseeing policy and programme development and delivery, local intelligence, public affairs and external relations, he also played a key role in external communications and customer service improvement across England. Jos successfully started and built an innovative real-time software and services business for the electric power industry. Over 15 years he grew the business to become a global leader, selling it to a multinational corporation with over 90 manufacturing and engineering sites worldwide. 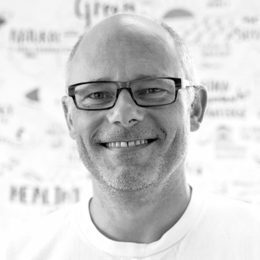 Jos is an experienced entrepreneur and investor primarily interested in technology businesses. 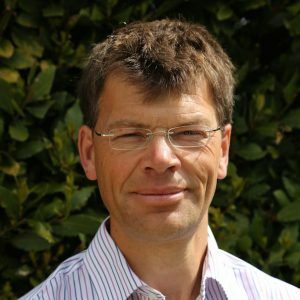 Mark is a partner of QSA Partners LLP a specialist consultancy that develops commercially lead circular business models to launch. Clients include Samsung, IKEA, B&Q, DHL, ASOS, Argos, Land Securities, Toilet Board Collation and startup/SMEs such as Riversimple’s hydrogen car, Tala LED, MUJO, Naturalmat and Bandvulc. His experience is in propositions, business development, technology and markets in the UK and internationally. Wider, he has advised on sustainable development projects in Africa and Asia. He is the MD of Co-cars/Co-bikes the zero/low emission on-demand shared car and electric bike network for Exeter and the South West. Mark has an MBA from University of Exeter focusing on sustainable business, and is a Fellow of the Royal Geographical Society. A highly motivated, entrepreneurial business development professional and business leader. Able to quickly assimilate information, understand new technology and market developments to create compelling customer propositions or problem solve. More than 35 years of B2B, B2C, channel and partnership sales experience in the UK, Europe, USA, Japan and Korea managing critical relationships at all levels. Extensive experience forming, financing and restructuring businesses, developing channels, partnerships and revenues. A graduate of the One Planet MBA at Exeter University Justin is particularly interested in helping business deliver value through Sustainability, Innovation and Transformation, providing real world solutions to the challenges they face. As business development manager with Exeter Velocities’ graduates Binit Group Ltd. Justin brings its innovative, customer focused approach to managing waste and recycling to market. 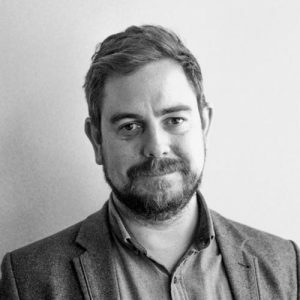 At Exeter City Futures, Justin mentored the recent cohort, developing workshops that helped our startups understand and effectively deliver value to their clients. As the founder of a business consultancy he has delivered successful projects to both local and national organizations as well as working with Exeter Velocities alumni Raize as Head of Business Development.